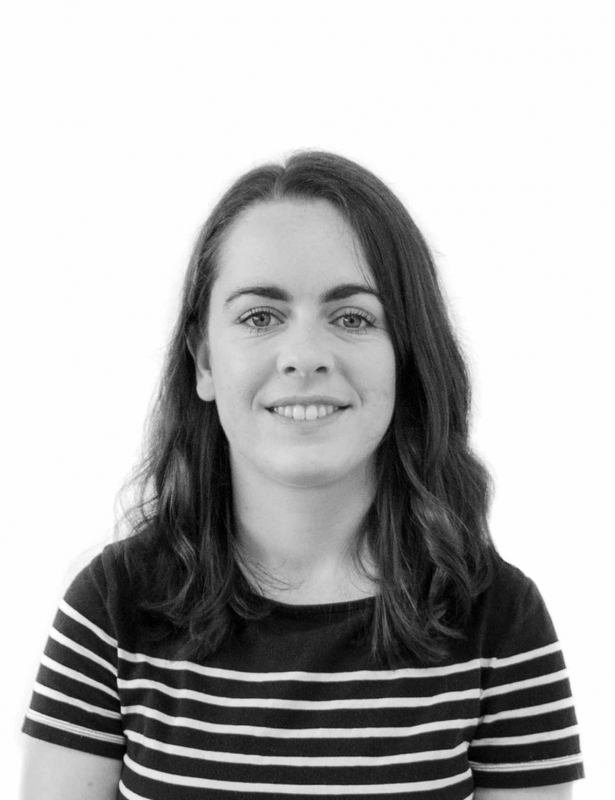 Deirdre is PhD student, working on Structural Health Monitoring and Control of Offshore Renewable Energy Devices, supervised by Vikram Pakrashi and Jimmy Murphy. A University College Cork graduate, with a B.E. (Hons) in Civil Engineering, she is currently funded by the Irish Research Council, and is a former recipient of the J Murphy and Sons Research Fellowship.